Antonio Almeida, Composer - Roberto Silva, MainArtist - Cyro De Souza, Composer Auteursrecht : (C) 1958 EMI Music Brasil Ltda This Labelcopy information is the subject of Copyright Protection. All rights reserved. (C) 1958 EMI Music Brasil Ltda ℗ 1970 Copacabana Records - Divisão da EMI Music Brasil Ltda. 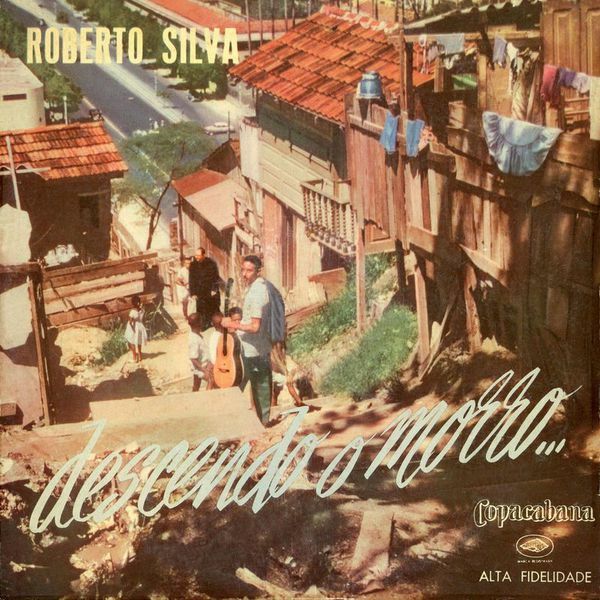 Geraldo Pereira, Composer - Roberto Silva, MainArtist Auteursrecht : (C) 1958 EMI Music Brasil Ltda This Labelcopy information is the subject of Copyright Protection. All rights reserved. (C) 1958 EMI Music Brasil Ltda ℗ 1970 Copacabana Records - Divisão da EMI Music Brasil Ltda.